Samsung has launched Galaxy J5 Pro in Thailand which is an updated variant of Galaxy J5 2017 which was announced last month. 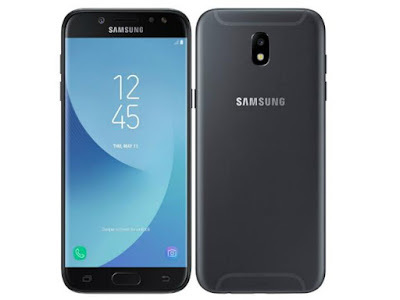 Samsung Galaxy J5 Pro features a 5.2-inch (1280 x 720 pixels) HD Super AMOLED display powered by 1.6GHz Octa-Core Exynos 7870 processor with Mali T830 GPU.It has a 3GB of RAM and 32GB storage which is further expandable with MicroSD card. On Camera, it has a 13MP rear camera with LED flash and 13MP front camera with LED flash.Dual SIM smartphone runs on Android 7.0 (Nougat).Connectivity options include 4G VoLTE, Wi-Fi 802.11 b/g/n, Bluetooth 4.1, GPS Packed with a 3000mAh Battery. Samsung Galaxy J5 Pro come in Black and Gold colors priced at 9,990 Baht in Thailand.